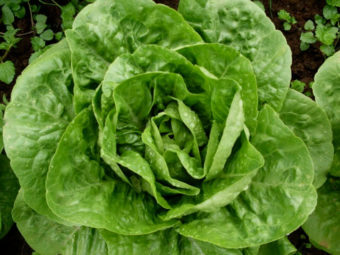 Large-headed, triple cut frisée. 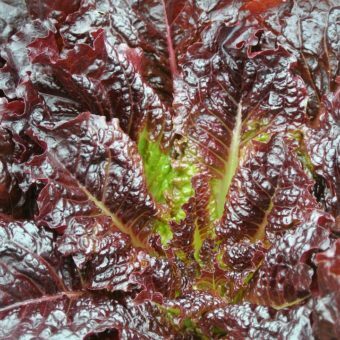 Good for summer and autumn crops, this is the best frisée we offer for summer production. 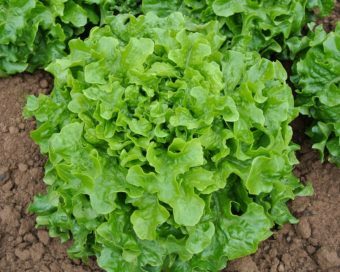 Big, self-blanching hearts are more frost tolerant than lettuce. 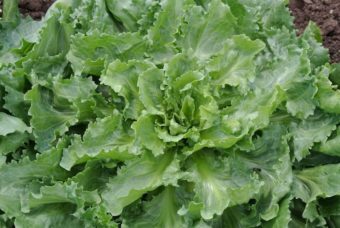 A French endive from Dominique Guillet of Kokopelli Seed in France. He is famous for saving French heritage vegetable seed and fighting restrictive EU seed laws.